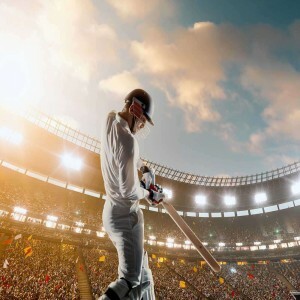 2018 has been marked as one of the most memorable years in the history of cricket as many of the legendary cricketers surpassed numerous records and even scripted new ones. As it is said that the fruit of patience is sweet, the much deserving players have been selected for their worthy ICC awards. 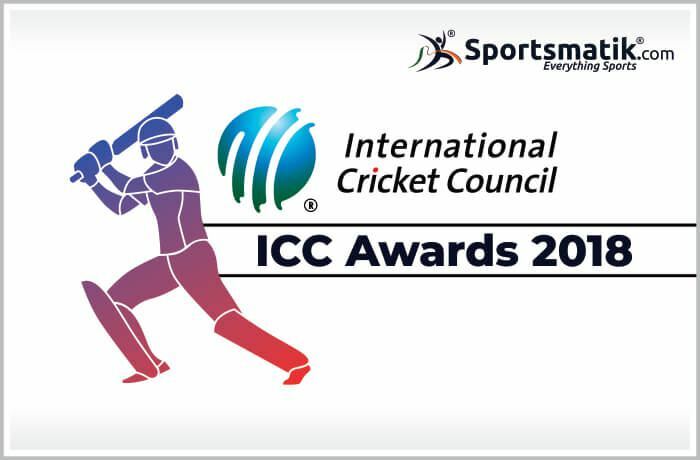 Here we have the highlights of ICC 2018 awards declaration. 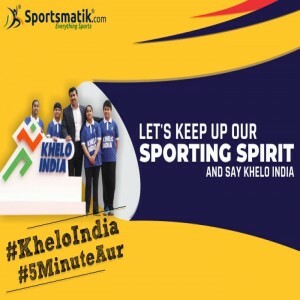 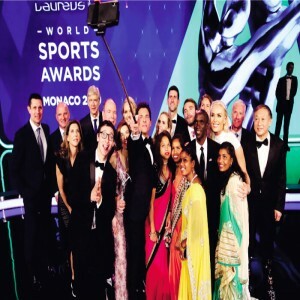 Know more about the amazing awards and recognitions bestowed to various players and teams in the world of sports with a single click.